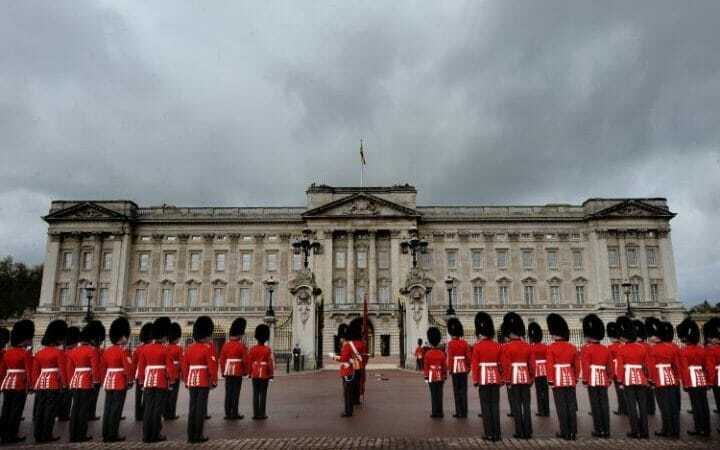 You may have read in the press this week that a boiler breakdown at Wellington Barracks, which accommodates up to 600 soldiers whilst on ceremonial guard duty at Buckingham Palace, has left the base without central heating and hot water. Being without heating and hot water in your home is a major inconvenience particularly during winter. So what can you do to help safeguard against a boiler breakdown? The most effective way to protect against a boiler breakdown is to have it regularly serviced by a qualified engineer. When a heating engineer visits, they will be able to make sure that your boiler is running at peak performance whilst ensuring that the boiler isn’t incurring unnecessary stresses and strains that could cause damage and result in a boiler breakdown. During the boiler service the heating engineer will also check to make sure that the seals, gaskets and heat exchanger aren’t showing any signs of wear and tear, which again if not checked, could result in a breakdown. It is also important to note that in rare cases, a boiler fault could cause it to release poisonous carbon monoxide (CO) gasses, which cannot be detected through taste, scent or sight and pose a deadly risk to people living in the home. A regular service in line with the boiler manufacturer’s guidelines will help ensure everything is in top running order. Please note that to have a Solid Fuel or Oil burning boiler serviced you will need to ensure you use a heating engineer registered with a relevant competent person scheme. For Gas boilers the engineer will need to be registered with Gas Safe. You can read more about protecting your plumbing system from winter weather in a previous blog post “Baby it's cold outside” here. If you are unfortunate enough to experience a boiler breakdown you can source a fully qualified heating engineer, backed-up by the APHC Customer Charter, at www.FindAQualityPlumber.co.uk.